On a Would I Lie To You? 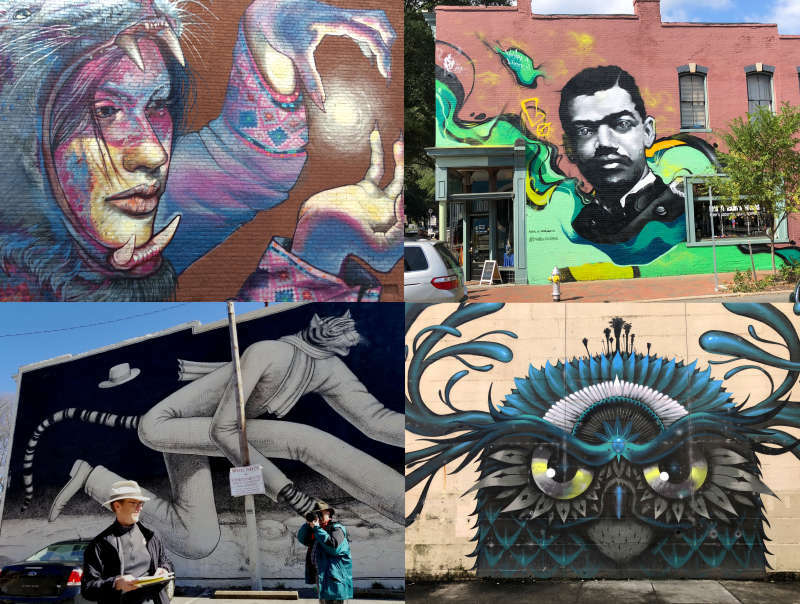 Mural Walk, you'll discover Richmond’s hidden street murals with storytelling fun: you have to guess if the story your guide tells about each mural is true or false. 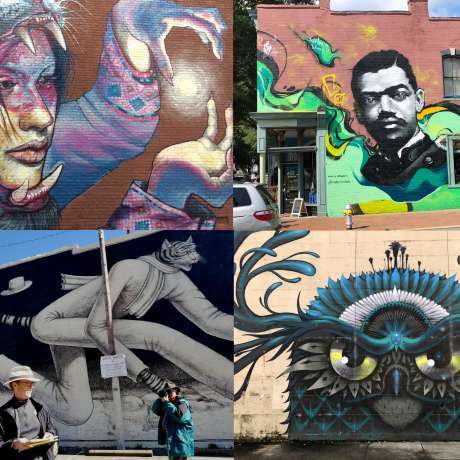 Each of our four 25-mural walks last 1-1/2 to 2-hours: Canal Walk/Shockoe Slip and Bottom, Friday, 7 p.m.; Fan/Oregon Hill/VCU, Saturday, 1 p.m.; Carytown/Fan/Museum District, Saturday, 4 p.m.; Monroe Ward/Downtown/Jackson Ward, Sunday, 2 p.m. For full details and tickets, visit our website.